Job seekers can send in a CenturyLink application form for a chance to work for one of the most successful telecommunications companies in America. Founded in 1968, the company currently employs over 43,000 are operates worldwide. Its immense success on the communications market has earned it a spot on the prestigious Fortune 500 list. Customers can use the CenturyLink store locator to find the best-suited location for them. They will be provided with the address, the store hours, and the contact details of the CenturyLink stores that they are interested in. Customers can go to centurylink.com/help/contact to find the appropriate contact means for their needs. They will be able to get in touch with the company representatives either by phone or by e-mail. Company policy demands that all the candidates applying for CenturyLink employment must be at least 18 years old to be considered eligible for the hiring process. Please note that all younger applicants will be immediately excluded from the selection process. Job seekers can go to the CenturyLink application portal to find all the available positions at the company. They can select their preferred department and location to find the best-suited jobs for their needs. 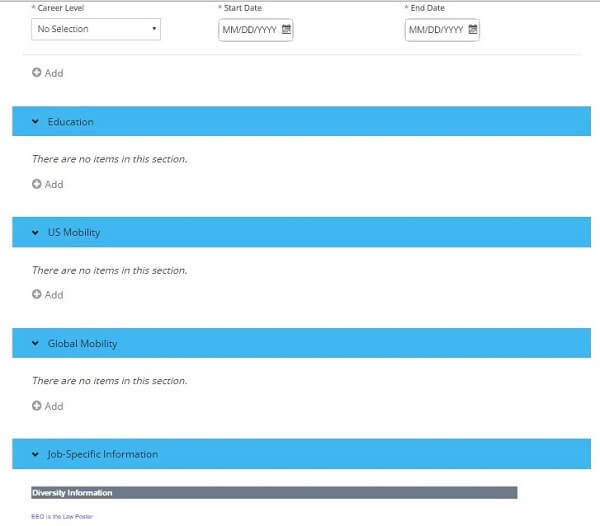 By clicking on the job titles that appeal to them, they can read the full descriptions of the positions. If they can comply with the requirements and want to apply for those positions, they will be asked to fill out their CenturyLink application online. This is the first section of the CenturyLink application form. Candidates will be asked to provide their resumes and cover letters. Please note that uploading a resume is deemed mandatory, while attaching a cover letter is entirely optional. Candidates may simply upload these from their computers. We recommend that they make sure their documents are saved in one of the formats accepted on the site, which are listed at the beginning of this section. 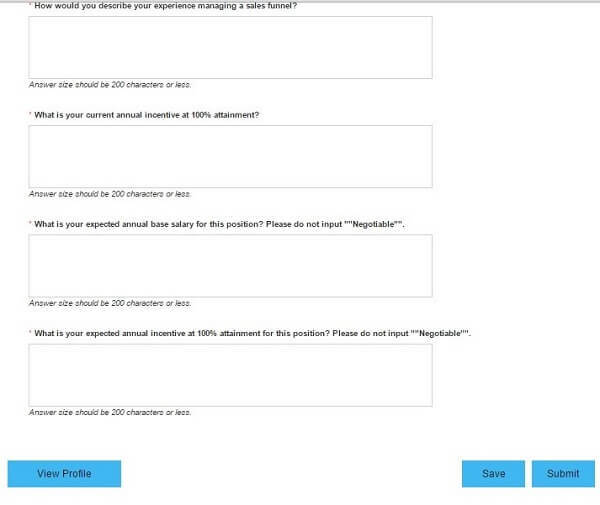 For this section of the CenturyLink application form, candidates are asked to provide their full names, e-mail addresses, phone numbers, and complete addresses. The Human Resources department will need this data to get in touch with them regarding the upcoming sections of the hiring process. This section of the CenturyLink application form requires candidates to provide additional contact details that the HR specialists could use to get in touch with them. They will also be asked whether or not they would agree to be contacted in regards to other available positions at the company. This section of the CenturyLink application form requires candidates to provide information about their previous employment. Including details about one position is mandatory, but candidates can include as many jobs as they deem necessary. They can create a brief overview of their professional experience, which could recommend them for their chosen positions. For this section of the CenturyLink application form, candidates may add information about their academic background. Please note that filling out this section is entirely optional. Job seekers may opt to include an outline of their education to their forms. This section of the CenturyLink application form requires candidates to mention whether or not they would be willing to relocate for employment-related purposes. They will also be asked to mention at least one of their preferred destinations for relocation. 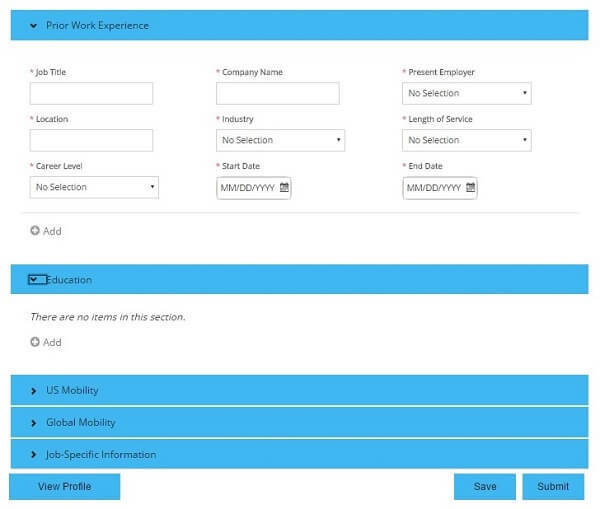 For this section of the CenturyLink application form, candidates can include their preferences for international relocation. As for the previous sections, they will be asked to mention at least one of their preferred destinations. 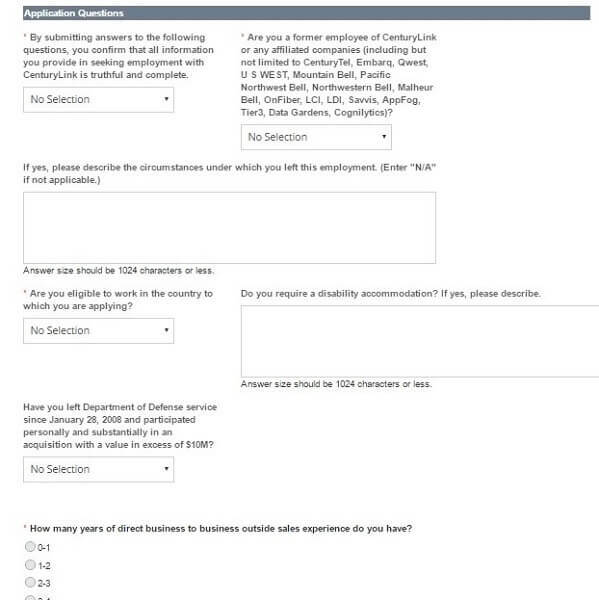 This section of the CenturyLink application form requires candidates to provide information about their gender, race, ethnicity, disability status, and veteran status. Please note that it is mandatory that they choose of the provided answers for this section. However, it is not mandatory that they share this type of information if they do not feel comfortable doing so. They may simply choose the “I do not wish to disclose answers” and they will be allowed to proceed to the following sections of the form. The diversity sections of the CenturyLink application form. 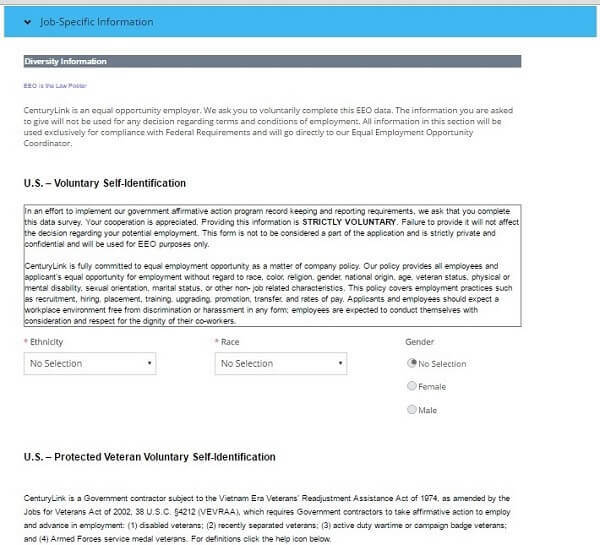 This section of the CenturyLink application form includes questions meant to verify if the candidates are able to comply with the main employment eligibility criteria imposed by the company. They will be asked about their legal ability to work in the United States, as well as any assistance they might require with their work visas. They will also be asked if they have had previous jobs at the company. For the second part of this section, candidates are required to answer a few job specific questions. These are mostly regarded to their level of experience in their chosen department and their salary expectations. The last application questions of the CenturyLink application form. After they complete the questionnaires, candidates may submit their CenturyLink applications to the Human Resources department for assessment. The information they have included up to this point will remain saved on their profiles so that they can apply for other positions at the company. Candidates may also check their application status by simply logging into their accounts. Job seekers will find the complete list of employment opportunities on the company’s careers portal. They will be able to choose the positions which are best-suited for their experience. Then they will have to fill out the online CenturyLink employment form to be considered for their chosen positions. CenturyLink internships are meant to provide employees with the opportunity to get a first-hand experience in the communications sector. The best interns may be offered permanent positions at the company upon completing the program. The CenturyLink salary for interns will be negotiated during the interview with the hiring managers. Typical rates provided by the company may vary between $14.00/hour and $19.00/hour. Job seekers interested in CenturyLink careers in management will find the employment opportunities provided by the company on the company’s careers portal. To be considered for the positions that are in line with their experience, they will have to fill out an online application form. Project managers will coordinate the development of the various projects in their department. They will have to make sure that the development of the project is able to assure that the client’s demands are respected accordingly and that the projects can be completed according to deadlines. CenturyLink salaries for project managers range from $46,000/year to as much as $103,000/year, depending on the experience and the performance of the employees. Additionally, they are entitled to performance bonus packs, which could repay their dedication to the company. Healthcare CenturyLink Benefits: Medical Plan, Dental Plan, Vision Plan, Paid Prescription Plan. Insurance CenturyLink Employee Benefits: Basic Life Insurance, Supplemental Life Insurance, Accidental Death Insurance. Financial Century Link Benefits: Competitive CenturyLink Salaries, Performance-Based Bonus System, 401(K) Retirement Plan. Paid Time Off CenturyLink Benefits: Paid Vacation, Paid Holidays, Sick Days, Voluntary Time Off. Special CenturyLink Benefits: CenturyLink Employee Discounts, Wellness Program, Voluntary Lifestyle Benefits. 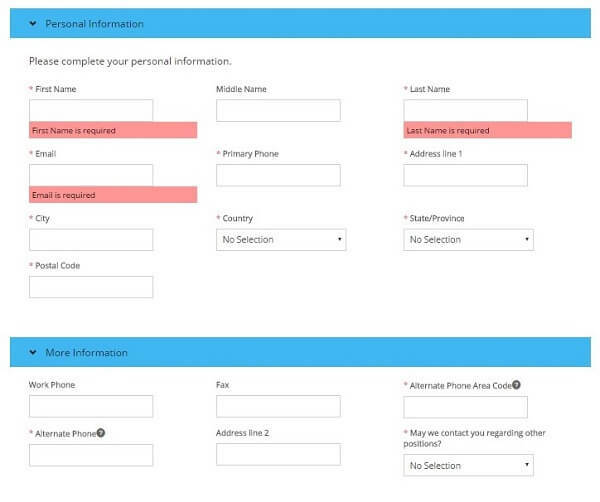 The CenturyLink application form follows the typical pattern of an online application form. This means that candidates will be familiar with the type of information they will be asked to supply. For the first section of the form, they must attach their resumes. We recommend that they go through their CVs one more time before they upload it to make sure it includes all the information that would be relevant for to the hiring process. For this section, they may also provide a cover letter. While this is entirely up to the candidate, we strongly advise them to attach this document because it gives them the opportunity to present themselves to the hiring managers. Another important aspect is filling out the Work Experience and Education sections. Despite the fact that their resumes feature detailed information about their academic and professional backgrounds, candidates should take the time to populate these fields as well because the CenturyLink hiring specialists will read their applications before they get to their resumes. It is also a sign of their involvement in the hiring process, which could prove to be very important to the CenturyLink employment specialists. The final questionnaire is also very important. They should answer the questions truthfully and they should include all the relevant data demanded by the CenturyLink application form. The CenturyLink application form does not feature a section where candidates can review the information they have provided. 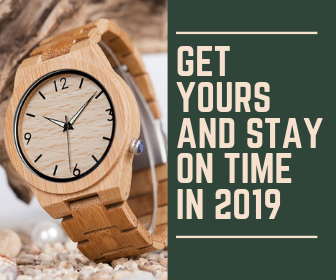 However, due to the highly accessible nature of the application’s format, candidates may simply scroll up to the first section of the form to proofread the data they have included. 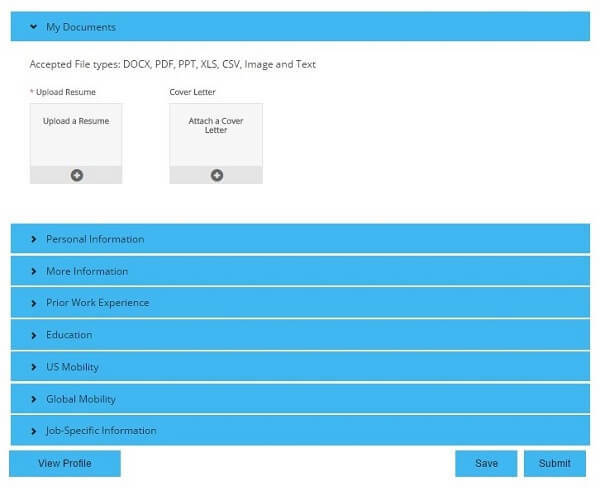 Another important aspect that candidates should be aware of is the fact that they are allowed to apply for multiple positions on the CenturyLink application portal. They will be able to use the information that remains saved onto their profiles to apply for other positions. They may have to fill in the job specific questionnaire of these other positions, though. The CenturyLink applications will be analyzed by the company’s hiring specialists, who will choose the best-suited candidates for employment at the company. They will then be called in for the interview process, where they will participate in individual discussions with the HR specialists and the CenturyLink hiring managers. Depending on the career level and the department they have chosen, candidates may be asked to participate in one to four job meetings before they will be presented with their final answers. Preparing for the CenturyLink job meetings should include researching the profile of the company. Candidates are expected to know a few things about the development of CenturyLink, as well as their place and influence on the market. They should also make sure that they choose the appropriate attire for the interview because this is their only chance at a good first impression. Formal clothing and discrete accessories are the proper etiquette for the job meeting. Candidates should also prepare their interview answers for the job meeting. They can use the sample questions we have provided because this will improve the quality of their answers. Take a look! Why have you applied at CenturyLink? What do you know about CenturyLink? Could you please tell me about a time when you have dealt with a difficult customer? Could you please tell me about a time when you were faced with a particularly different task? How did you go about completing it in due time? Do you usually ask for help when you need it? What can you tell me about yourself that is not included in your CenturyLink application form?